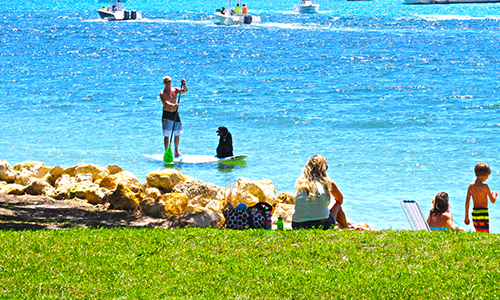 In addition to offering the best view in Palm Beach County, we also offer some incredible programming throughout the year. From recurring events like Twilight Yoga to major annual affairs like the Wild & Scenic Film Festival, there’s always something to see and do here. For a complete event schedule, please check our event calendar. Two unique views for the romantics, astronomers or those who enjoy a spectacular evening view from atop the Lighthouse! 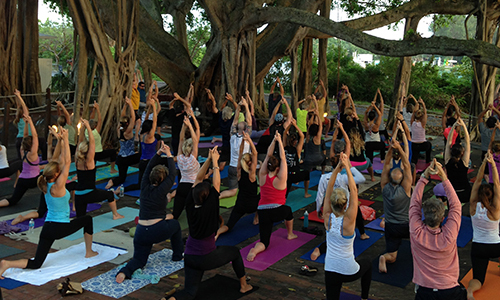 Join us every Monday for twilight yoga on the Lighthouse Deck. This is an all-levels class and beginners are welcomed and encouraged. 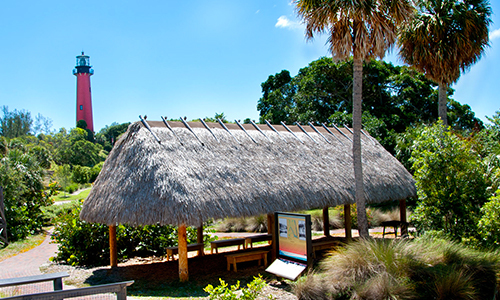 By land and sea, check out our ‘history shaped by nature’ on our new Climb & Paddle adventure in partnership with the Jupiter Outdoor Center! 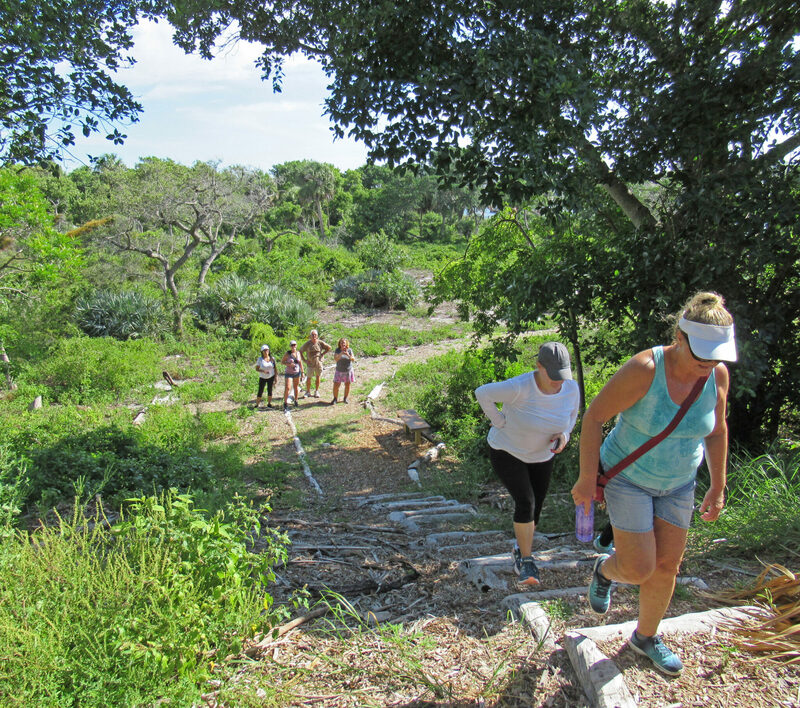 Discover the topography and natural history of Jupiter’s National Conservation Lands historic site on this two-mile trek through JILONA. 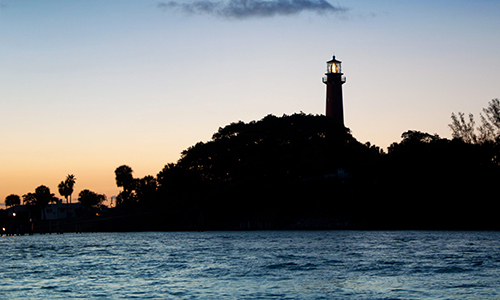 Join us under the Lighthouse Seminole Chickee for story time and craft activities. Ideal for kids ages 8 and under. Mark your calendars! 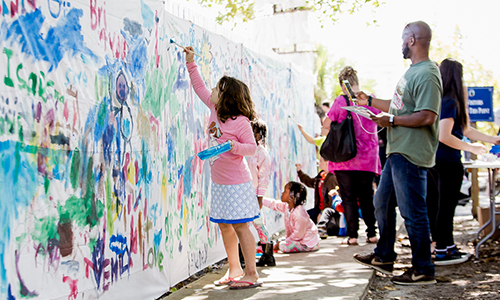 These are some of our favorite fundraisers, festivals and events that take place every year.